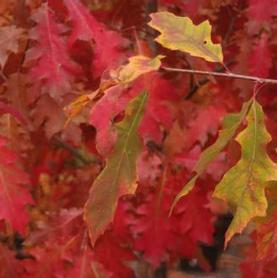 October Glory® Red Maple has green leaves following the attractive red flowers which are one of the earliest signs of spring for us in the Northeast. 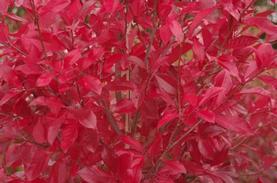 The fall color of October Glory® is a deep rich red and occurs 2 weeks later than other cultivars. 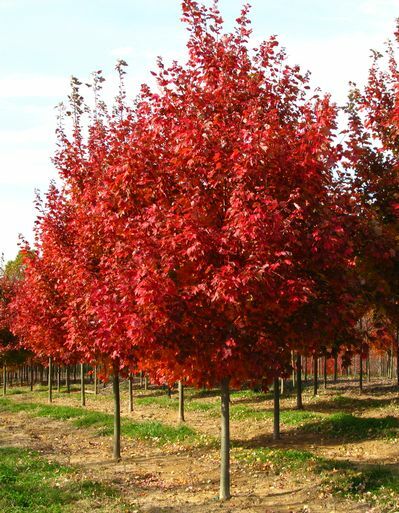 This oval-shaped, wet site tolerant tree was found by our father, William Flemer III and has proved to be one of the best cultivars for Southern hot summers.